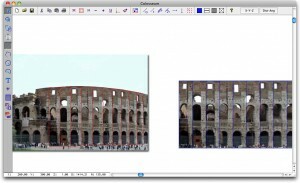 Interstudio has released DigiCad 3D 9 for Mac Os X. The Windows version will be out soon. New algorithms for transforming images, for image rectification and irregular surfaces, too. Not only have we made the function much faster, it is also more accurate outside of attach points. 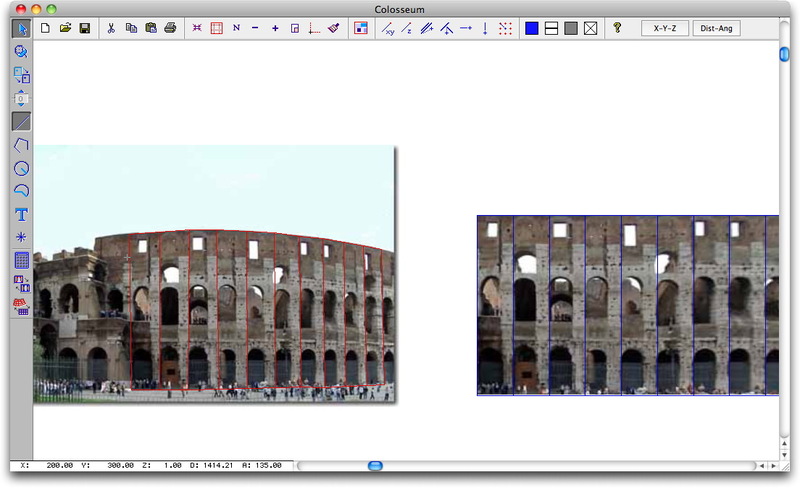 Better support of DWG and DXF formats, whether importing or exporting, from 12 up to 2012. New graphic interface to accommodate today’s larger and higher-resolution screens. Supports Windows XP, Vista, 7 and 8 and Mac Os X 10.4.11 to 10.10 and after. Download a demo of the new version!